Learn to Fight. Get Fit. 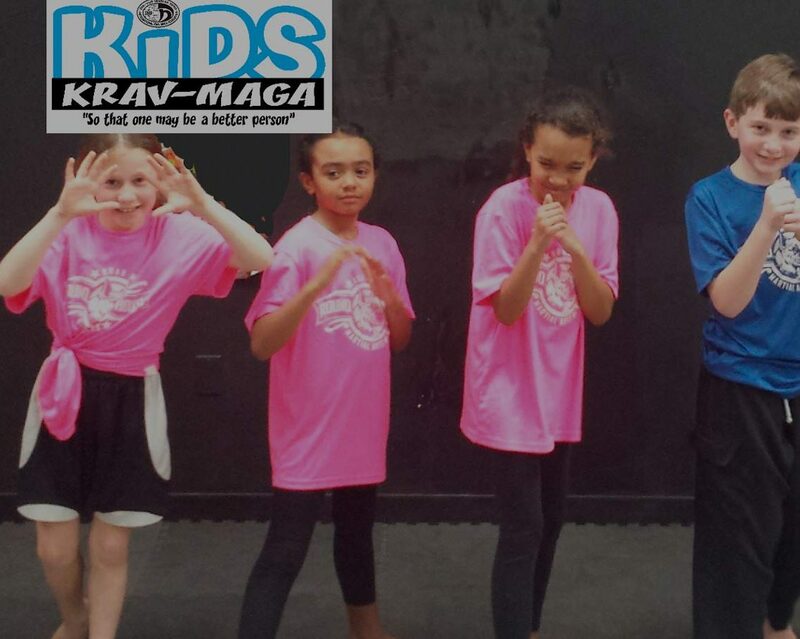 Located in Howard County Maryland, Watchdog Krav Maga offers self-defense classes for men, women, youth and kids using authentic Israeli Krav Maga, certified by the International Krav Maga Federation (IKMF), the only Krav Maga school used by the Israeli Defense Force. A hybrid fighting system based largely in martial arts, Krav Maga teaches techniques borrowed from kick boxing, Tai Kwando, Muay Thai, Brazilian Ju-Jitsu, and greco-roman wrestling, among others. 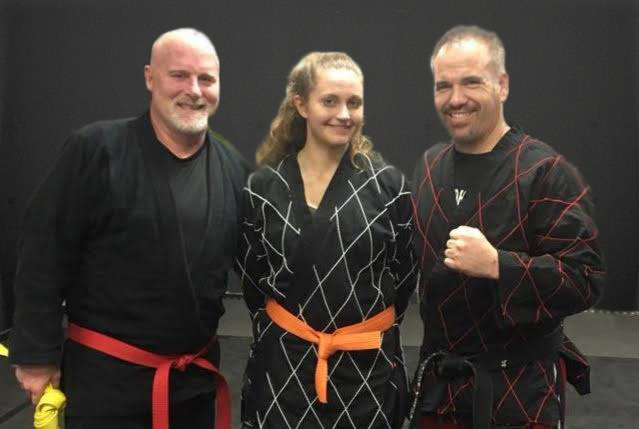 Whether you are new to fight training or you’ve been practicing for years in another discipline, Watchdog Krav Maga will help you take your self-defense training to the next level. 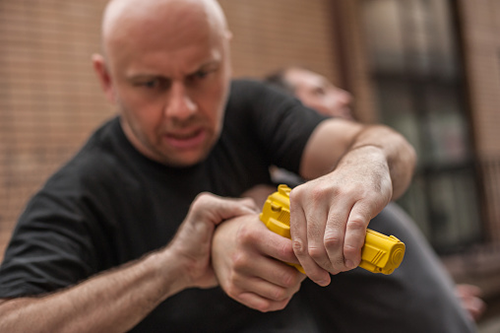 Our mission is to teach all of our students how to truly defend themselves in the real world. We want all of our students to have the best chance possible to get home safely. We have classes specifically specialized for adults, kids of all levels, as well as women-only and personal training sessions. 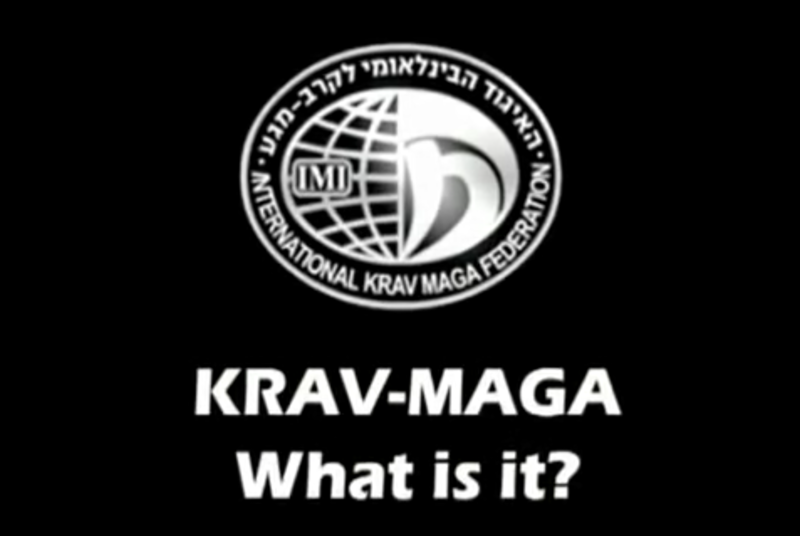 IKMF IS THE CENTRAL, MOST VETERAN KRAV MAGA ORGANIZATION SINCE 1995, OFFERING A VARIETY OF QUALIFICATIONS, COURSES, SERVICES, AND THE HIGHEST PROFESSIONAL SUPPORT TO ITS MEMBERS OF THE INTERNATIONAL IKMF COMMUNITY. Watchdog Krav Maga crash-training courses and special training seminars range from single day crash courses to multi-week training programs, all designed to teach self-defense techniques for in the real world while having a fun, safe experience.